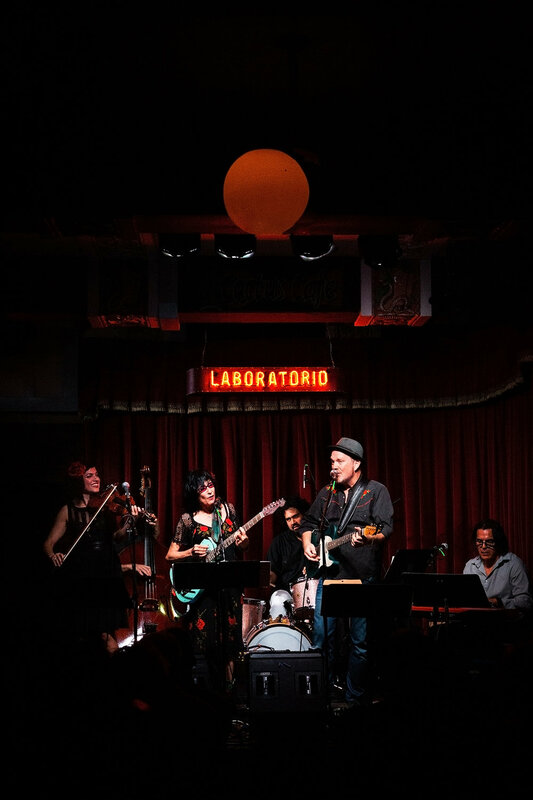 Laboratorio is the ever evolving concert series conceived and led by Carrie Rodriguez, a multitalented bilingual singer/songwriter/fiddle player from Austin, Texas. 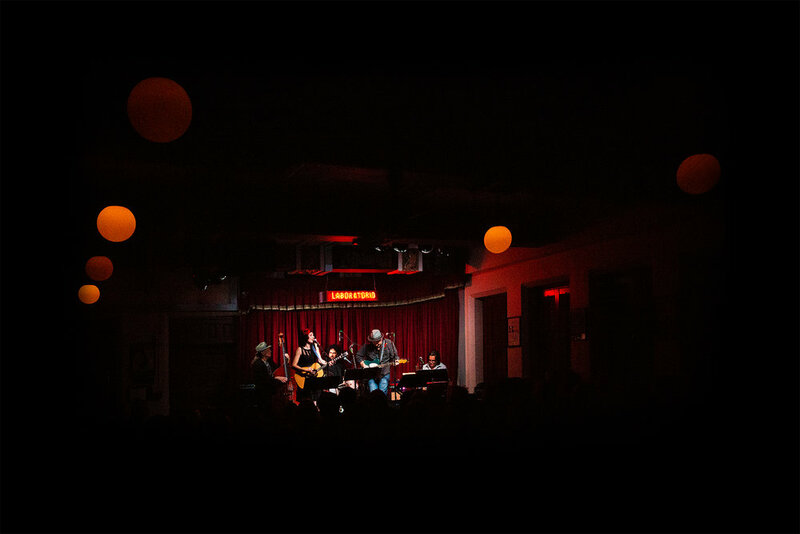 Carrie and her all-star Laboratorio band collaborate with a different guest artist for each unique performance, ensuring that no two shows are ever the same. Their quest is to both explore and stretch the boundaries of what is considered to be Latin Music in America today. Not only does each unique “laboratory” produce joy and wonder (on stage AND in the audience), it also reflects our American experiment: men and women, young and old, black, white, brown, and everything in between, collectively creating an uplifting sense of surprise in each performance. They might play an ancient Mexican corrido, which then drifts into a dreamy psychedelic cover of Neil Young’s “Cortez the Killer’, followed up by an original bilingual twangy composition by Carrie. The musicians share duties, switch instruments and take turns being featured, expressing the values of mutual respect and innovation that the best aspects of this country were built on. You'll want to see this because it’s a reminder of what we ALL can aspire to! Carrie Rodriguez, a singer-songwriter from Austin, Texas, finds beauty in the cross-pollination of diverse traditions. 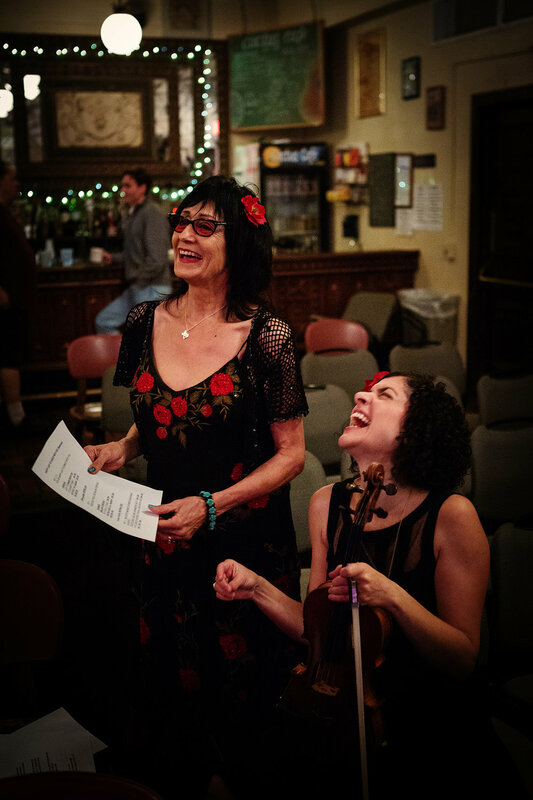 A passionate performer, she effortlessly melds fiery fiddle playing, electrifying vocals and a fresh interpretation of new and classic songs with an “Ameri-Chicana” attitude. An Austin native, Carrie began playing violin at age five. Her training quickly became the passion and focus of her childhood, and by age 10, she had performed as part of a group at Carnegie Hall. She continued the classical track in her first year at Oberlin Conservatory, then shifted gears to pursue her true love affair with the fiddle—staying true to her Texas roots—at the Berklee College of Music. Carrie has toured, recorded and co-written songs with legendary artists such as Lucinda Williams, John Prine, Bill Frisell, Rickie Lee Jones, Mary Gauthier, Los Lobos, Alejandro Escovedo and Los Lonely Boys, among others. She has made numerous television and radio appearances, including Austin City Limits, The Tonight Show and A Prairie Home Companion. She has been profiled in many publications, including Rolling Stone, The New York Times, The Times of London, The New Yorker, the Washington Post and many more. 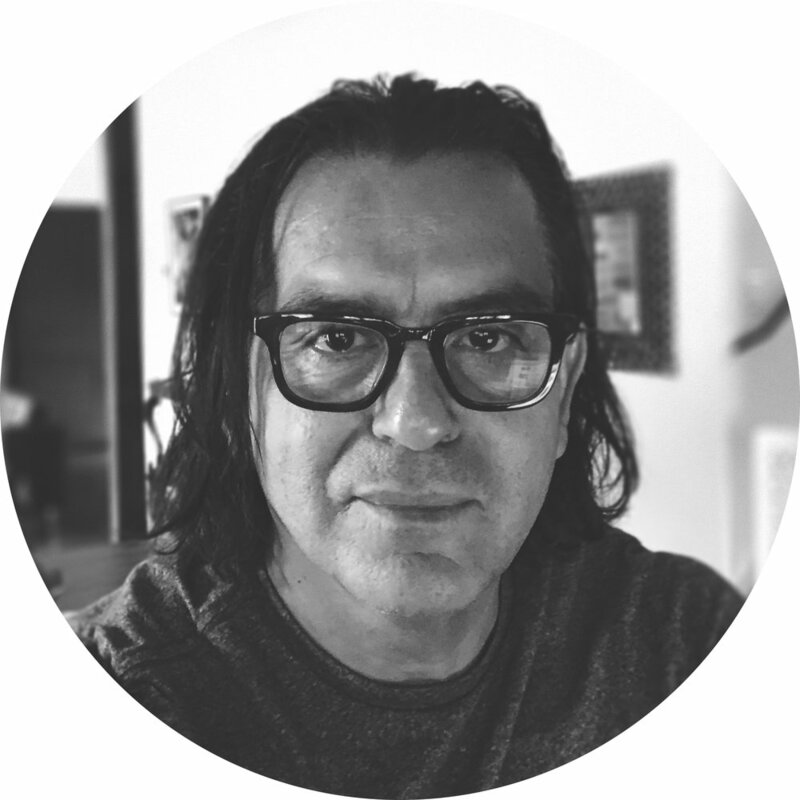 Michael Ramos is a producer/composer/musician who has toured and recorded with a vast array of artists including John Mellencanp, The Rembrandts, Lila Downs, Paul Simon, Patty Grifﬁn, Los lonely Boys, The BoDeans, Pat Green, and many others, as well as his own project, Charanga Cakewalk. He is also the owner of Brown Recluse Studio where he produces projects for others as well as his own music and ﬁlm and TV scoring projects. He was awarded a Latin Grammy in 2016 for his work with Lila Downs. At this point in his career Michael says,“I am always looking for my next challenge. I look for the things that keep my passion for music fresh and exciting”. Roscoe Beck is an Austin, Texas based musician, and record producer. He has recorded and performed with artists as diverse as Leonard Cohen, Joe Ely, Jimmy Witherspoon, Jennifer Warnes, and The Dixie Chicks (onstage during the infamous 2003 tour documented in the film Shut Up and Sing). After earning a reputation from Austin to L.A. as bassist with artists Eric Johnson, Robben Ford and others, Beck made his debut as a producer in 1986 on Jennifer Warnes’ highly acclaimed collection of Leonard Cohen songs, “Famous Blue Raincoat.” Soon after, he co-produced Leonard Cohen’s breakthrough album, “I’m Your Man,” and work with Cohen as his musical director would continue through Leonard’s final concert in December 2013. Most recently, Roscoe wrapped up production on Jennifer Warnes’ first new record in fifteen years, due for release in September 2017. David Pulkingham is a guitarist, songwriter, producer and teacher. Based in Austin TX he has been a mainstay of the thriving music scene for the last twenty- three years.David has released two instrumental albums entitled David Pulkingham Plays Guitar volumes 1 and 3, and in 2015 he released his first singer/songwriter album entitled Little Pearl. David currently tours with Patty Griffin and has played with her for the past 4 years. His mastery of numerous styles has lead him to share the stage and record with many artists around the world. Famed David Bowie producer, Tony Visconti calls David ” the complete guitarist, one of the best I have ever worked with. Alex Marrero is an independent musician born in Mexico City who resides in Austin,TX. He got his professional start as a band leader and producer for the world music group Ghandaia (gahn-die-ah). Armed with a musical sensitivity that also allows him to contribute drums, percussion, guitar or vocals, Alex performs effectively as a side-man with projects of multiple genres. Additionally, he possesses a unique bravado as a vocalist and has garnered a reputation as a talented and engaging front man. His contribution as lead singer for “Brownout Presents: Brown Sabbath” has earned him high praise from Ozzy Osbourne. 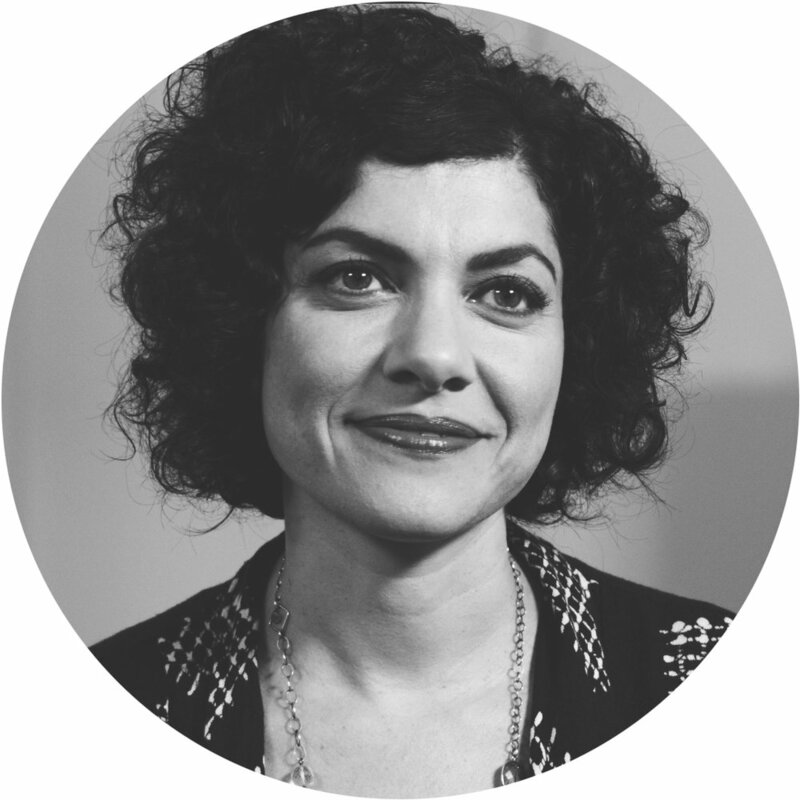 As a bi-lingual voice-over talent, Alex can be heard around the City of Austin as the official voice of Capital Metro’s buses and trains! He has performed with groups such as Grupo Fantasma, the Bo Deans, Charanga Cakewalk, Erin Ivey, Gina Chavez, Nakia, Topaz, and the Greyhounds and currently works with Brownout, Golden Dawn Arkestra, Darden Smith, Kalu James, Graham Wilkinson, and Mudphonic.